It's a new and improved Whoopi. Sources close to the Sister Act actress now reveal that Whoopi's close call to "leaving the Earth" has given her a new perspective on life. “It really shook her up. She’s not ready to go anywhere, so she’s determined to sleep more and do better,” the source told Closer Weekly, detailing how she's made changes in her relationships as well. “She’s made peace with some people and things from her past, too." Being so ill reportedly made Whoopi understand the importance of health care for her fellow Americans. 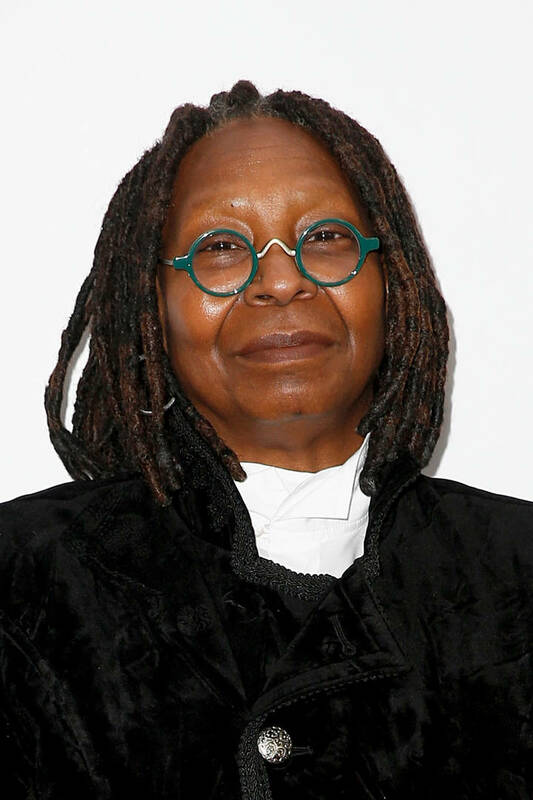 “Whoopi has always been grateful. She’s always wanted to be a force for change. Now her activism on behalf of those less fortunate will be at a higher pitch,” the source added.